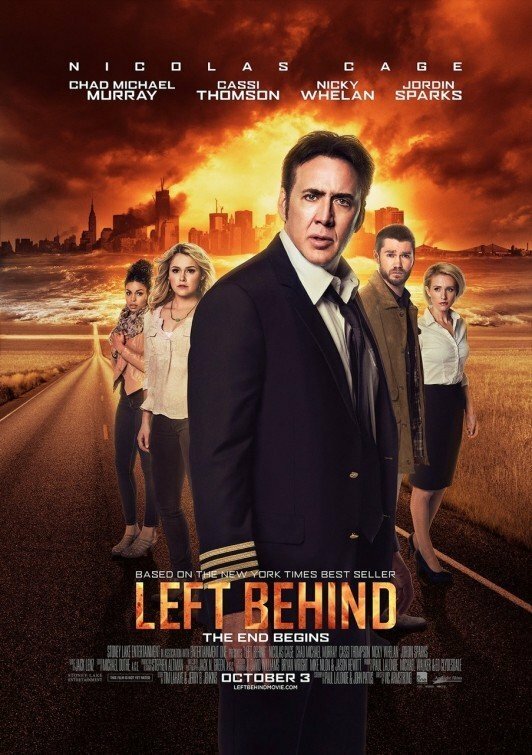 The best selling Rapture novel LEFT BEHIND has been remade with Nicolas Cage as airline pilot Ray Steele and Chad Michael Murray as international journalist Buck Williams. Like the original LEFT BEHIND movie starring Kirk Cameron, the movie emotionally presents what occurs on the day of a pre-tribulation rapture, a disappearance of all Christians into Heaven. The script and execution could have been better, but the content is not objectionable, and the message profound. An excellent movie with elements which will challenge your thinking. We hear a discussion on the question is there any PROOF that GOD EXISITS? WE DISCOVER MORE FACTS ABOUT THE most widely read book in the world .. TOF ALL TIME – THE HOLY BIBLE! – BONO today is giving us a personal insight into his Christian faith and BONO discusses the relevance of BIBLE and the question… Who is Jesus Christ? BONO writes ……… in the track “Song for Someone” from the new U2 album…. G.O.S.P.E.L. hear the Gospel truth presented in a mixture of poetry and rap. This is the story of God the creator who gave us His Son to rescue us from what is wrong with us. We can’t do it ourselves, it is only through Jesus that we can be made perfect again. YO BRO >>> HOW GOOD IS GOOD ENOUGH?… WORD! WOODEN HORSE, U2, JOHN LENNON, DELERIOUS & HILLSONGS, NEWSBOYS, BETHEL-JENN JOHNSON.Why not CONNECT with the show and email us with your ideas and questions, we would love to hear from you today.